Are you ready to get quilting? Join other beginner's and let's start piecing a quilt. Each month will feature a new technique/lesson. 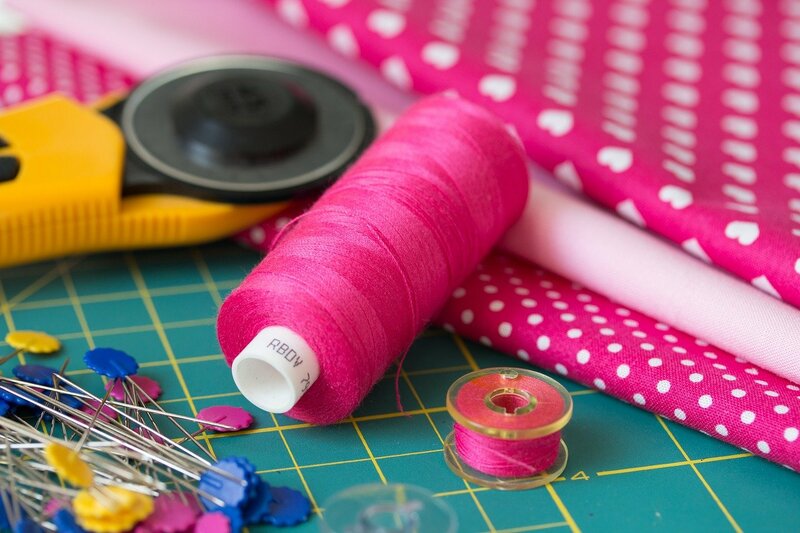 During each session an experienced quilter will assist you with your project from choosing fabrics, patterns, cutting your quilt, getting accurate seams, pressing, binding and finishing your quilt! Materials Included: Please bring projects you are working on or ideas you need help with. Requirements: Bring your sewing machines, accessories and sewing notions needed to complete your project.